Use Audience Targeting and intelligent technology to drive your campaign. Maximise performance for your Premium and Remnant inventory. Benefit from the increasing possibilities opening within Display. See how Video is generating increased user interaction. Take advantage of the explosion in Mobile advertising. AdMetrics Media is a UK Digital Media Company with a global reach. We enable Advertisers and Agencies to navigate the digital ecosystem and take advantage of the fast-growing Display, Video and Mobile environment. 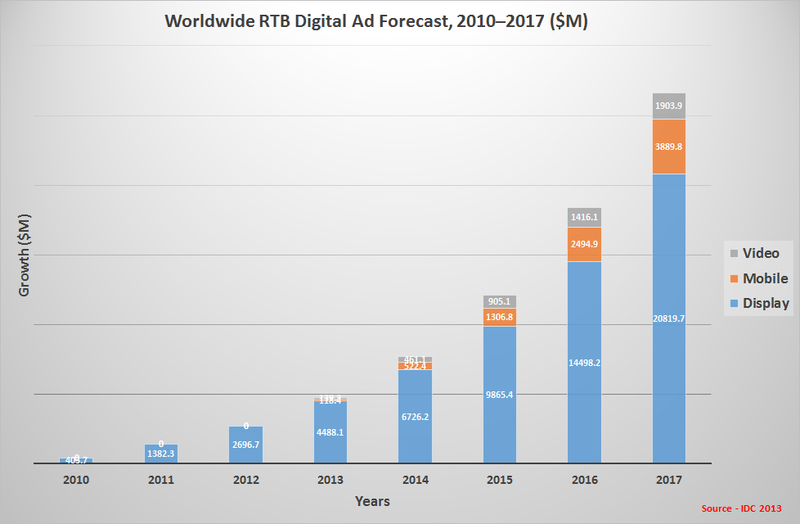 Using automated trading, Real Time Bidding (RTB) and retargeting technology AdMetrics Media combines these features to deliver measureable advertising campaigns and a higher ROI. 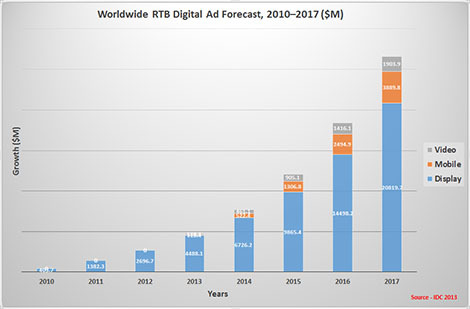 Additionally, we connect Publishers and Networks with the global Real Time Bidding environment and direct Advertisers; offering a complete solution to drive higher CPM and Fill Rates for both their Non-guarenteed Premium and Remnant inventory. As the digital landscape increases in complexity, AdMetrics Media offers its clients simple and effective managed solutions with a transparent and focused approach. With digital advertising undergoing a rapid transformation, AdMetrics Media is pefectly placed to offer market-leading solutions as a strategic partner.